Earlier this month, the Austin Aztex, one of Pete Reid Law’s sports law clients, announced the addition of professional soccer to the sports landscape in Austin, Texas. Some current Aztex players also have a cameo in the new commercial for Pete Reid Law! 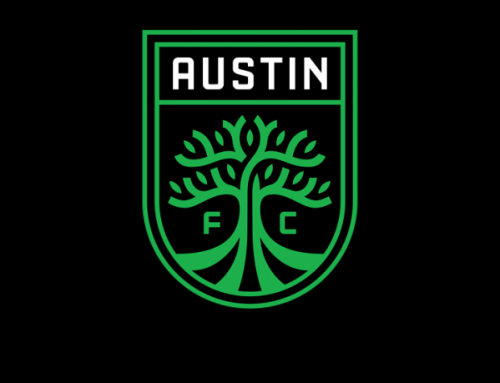 Additionally, Austin-area soccer advocates Bobby Epstein and Paul Thornton have joined ATX SOCCER LLC, the ownership group of the Austin Aztex, to aid the franchise’s growth into a premier sports and entertainment property in the United States. 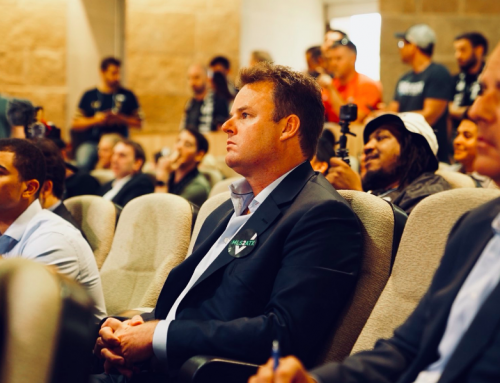 The new additions create an Aztex ownership group that combines an intimate knowledge of Austin soccer with the experience of organizing and producing global sporting events and concerts including Formula 1, USGP and ESPN X Games. Mr. Thornton will play an active role and utilize his background in marketing, fan experience, and revenue generation to help the business development of the Aztex organization, while fueling his passion for the sport of soccer. The Austin Aztex are the fourth USL PRO expansion team announced for 2015, joining Colorado Springs Switchbacks FC, Tulsa Roughnecks FC, and St Louis FC. The addition of the Aztex grows the league’s membership to 18 clubs for 2015. USL PRO is the strongest U.S. men’s professional soccer league on and off the field below and in support of Major League Soccer (MLS). Focused on league stability and franchise performance longevity, USL PRO features 14 teams in 2014, including expansion teams in Los Angeles, Oklahoma City and Sacramento. In January 2013 USL PRO entered into a groundbreaking, multi-year partnership with MLS that features individual team affiliations, inter-league play, and the opportunity for MLS clubs to field a second team in USL PRO. The Austin Aztex currently play at House Park, a 5,500 seat stadium located near downtown Austin. The Aztex enjoy a strong home field advantage at House Park, where more than 4,250 fans attended the USL PDL Championship game in 2013. The Austin Aztex currently compete in the USL Premier Development League (PDL) under the helm of head coach Manuel Buentello. The team won the 2013 League Championship in just their second year in operation. The Aztex finished the 2013 season with one of the top records in the league as well as individual accolades, including Coach of the Year (Paul Dalglish), PDL Most Valuable Player (Kris Tyrpak), and PDL Championship MVP (Sito Seoane). 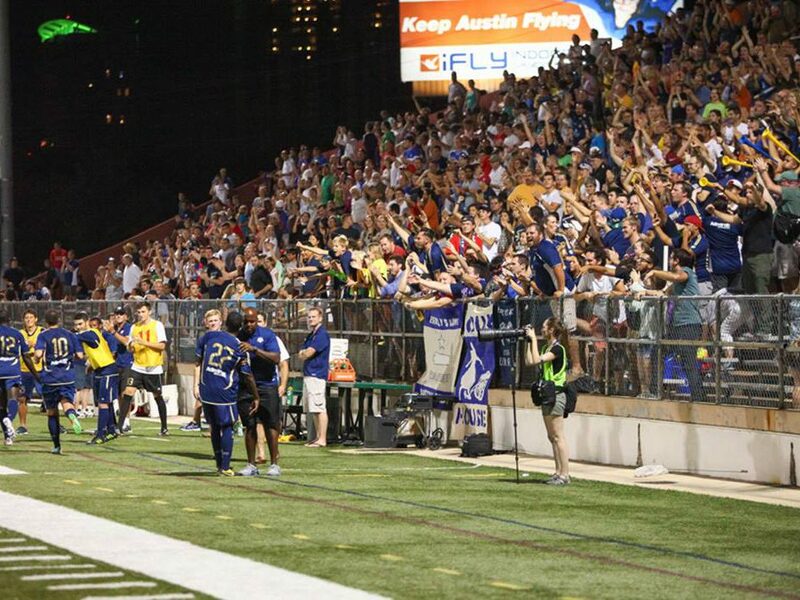 The Aztex finished the 2013 campaign with five consecutive single-game attendance records and were among the top ten highest-drawing teams in the league, earning the USL PDL Franchise of the Year award. 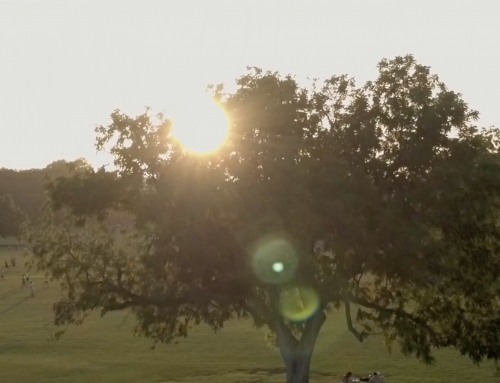 The franchise is owned and operated by ATX SOCCER LLC, chaired by Rene Van De Zande, President and CEO of Emergo Group and founder David Markley, VP of Technology Development for Fallbrook Technologies. For more information, visit www.austinaztex.com. Bobby Epstein is the managing general partner of Prophet Capital Management as well as the co-founder and chairman of the Circuit of the Americas (COTA). Epstein has been at the forefront of bringing major sporting events to Austin including Formula 1 USGP and ESPN X Games. Paul Thornton was the founder and president of Bravo Entertainment, a leading live entertainment promoter, and is currently president of TAG Presents. He is a 20 year veteran of producing large scale events including concerts, sporting events, and festivals. 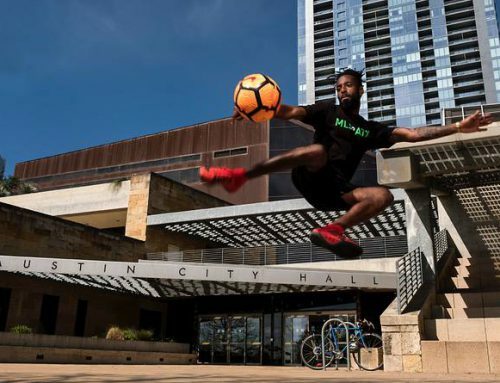 Since moving to the Austin area he has produced the concerts at the Austin360 Amphitheater, the Formula 1 USGP entertainment, the Austin Fan Fest, RedFest, and just this last weekend the ESPN X Games Festival.